On the Feast of Our Lady of Lourdes, which is February 11th, Assumption has a special healing prayer service with an anointing of the sick. The pictures displayed on this page are from this year&apos;s prayer service. Be sure to check the Good News Messenger & our other media outlets in January & February of next year for information on the 2020 World Day of the Sick Prayer Service. With elderly people who have become notably weakened, even though no serious illness is present. With those who have been anointed, if they relapse after recovery or if the condition becomes more serious. With those who are unconscious or who have lost the use of reason, if there is probability they would have asked for the sacrament were they in control of their faculties. 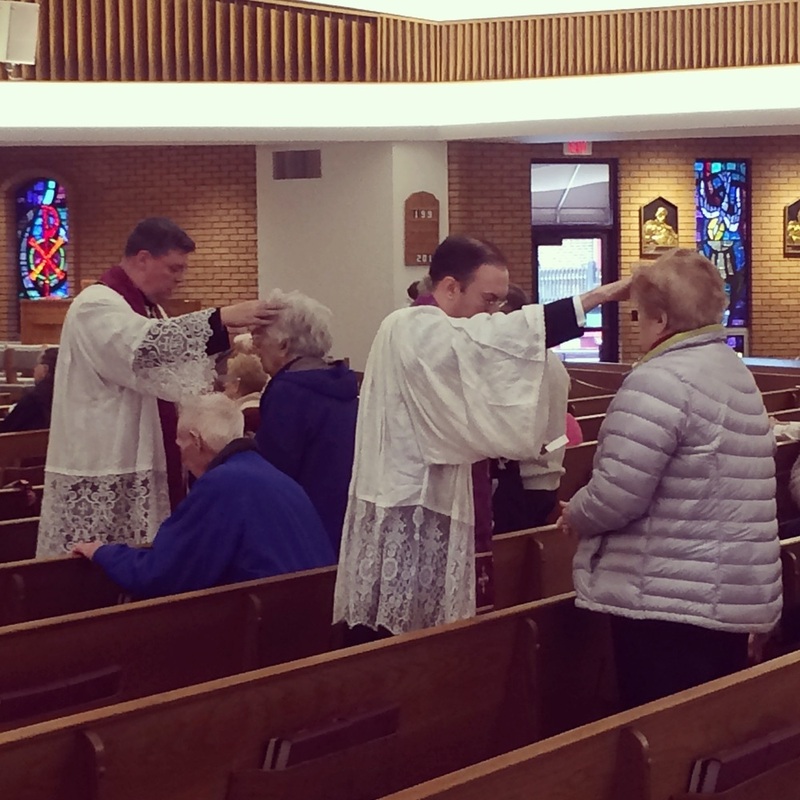 The priests are happy to confer the sacrament whenever needed after Mass, at home, in a nursing or residential facility or in the hospital.